In accordance with Wally’s wishes cremation has taken place and no public services will be held at this time. 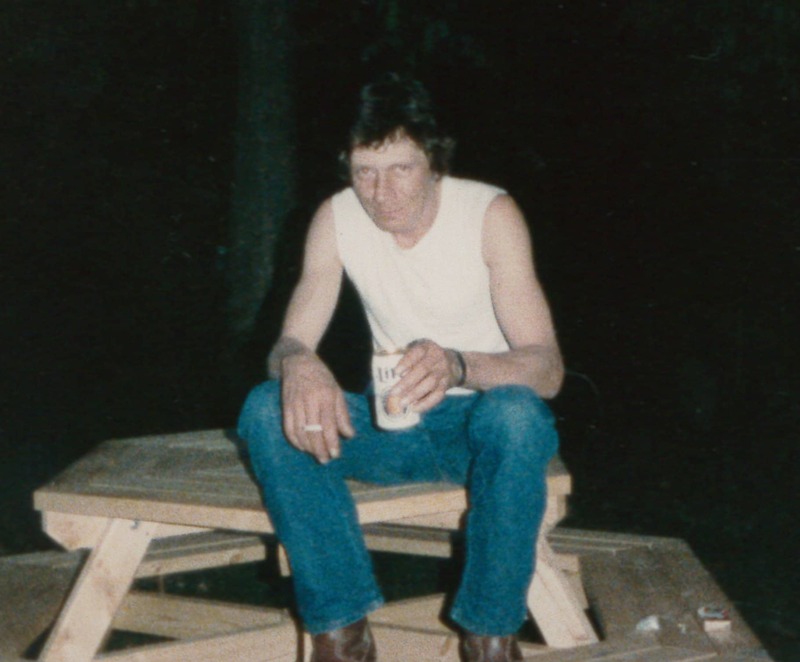 Wallace “Wally” Andrew Kindig, age 65, of Three Rivers, Michigan passed away on March 11, 2019 surrounded by family. He was born on June 21, 1953 in Three Rivers, Michigan the son of the late Paul J. and Vernabell J. (Leister) Kindig. He is preceded in his passing by his parents; step-father: Chet Bingaman; brothers: Milo and Kevin Kindig; nephews: Kevin Kindig Jr. and Lonnie Bingaman Jr.; and nieces: Debora Baker-Kindig and Kia Kindig. He leaves to cherish his loving memory three sons: Paul Kindig of Burr Oak, John Kindig of Three Rivers, and Joseph Kindig of Three Rivers; brother: Lonnie Bingaman; sisters: Paula (Kurt) Andersen, LuAnn (David) Boggs, and Shirley (Kevin) Kindig; four grandchildren; and many nieces and nephews. Memorials made in Wally’s memory may be made out to the family c/o Paul Kindig. Envelopes are available at the funeral home. As children we knew each other and grew up together …. our path in life went different directions … but I thank God in the end our paths again crossed and I had opportunity to say good bye for now my friend. May you Rest In Peace . R.I.P. Wally you’re in a pain free place my friend, I missed talking to you every morning at AMf waiting to start work. My Condolence’s to the Family, you’ve lost a very Special Man. I worked with Wally at American Metal Fab. My deepest condolences to Wally’s family and friends. RIP , my brother you will be deeply missed ! !